A volte dimentichiamo le nostre origini, dove computer e console a 8-bit hanno dato il via a ciò che è divenuta l'industria del nostro passatempo preferito. Per i più anziani e per chi vuole sapere una porzione importante dellla storia dei videogiochi è disponibile da oggi "Commodore 64: A Visual Commpendium Expanded Edition". Il "sequel" dell'opera uscita nel 2014 avente oltre 260 di pagine piene di nuovi contenuti che hanno fatto la storia del computer a 8-bit della storica azienda americana che ha dato i natali all'Amiga nel 1989. 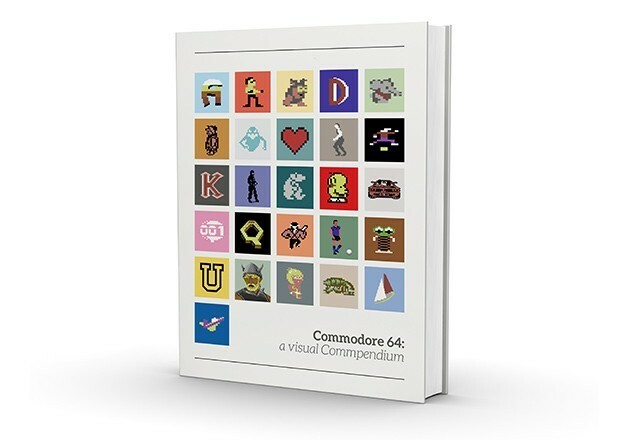 "Commodore 64: A Visual Commpendium Expanded Edition - Out Now! 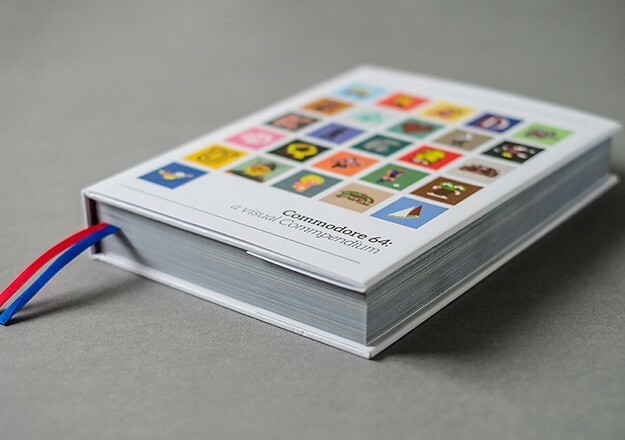 The much anticipated 'sequel' to 'Commodore 64: a Visual Commpendium' introduces another 260 pages of content in a stunning new hardback format. It is available now and in-stock (with Worldwide shipping) at Europe's Number One Retro Gaming Destination, FunstockRetro.co.uk. 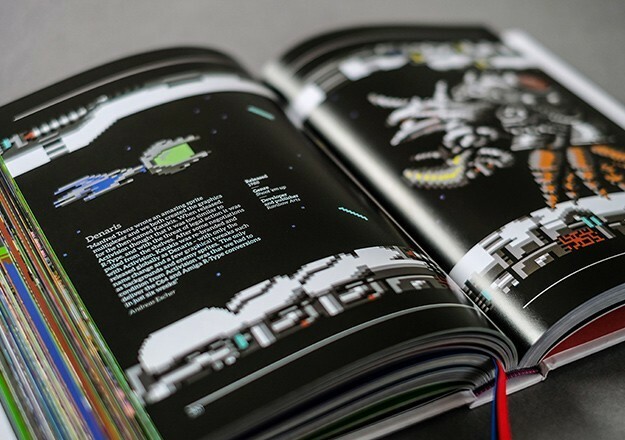 At over 470+ pages the visual timeline of classic C64 imagery and game art pops off the page and the book. The original book has a straight 5 out of 5 stars in over 90+ user reviews on the website and this new edition promises to deliver an even better experience for the reader. 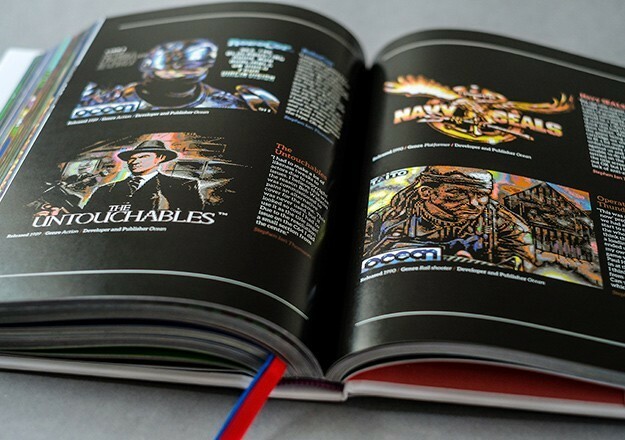 Expertly crafted by veteran graphic designer and life long C64 fan, Sam Dyer (founder of Bitmap Books) has put this together masterfully, after a successful Kickstarter campaign. 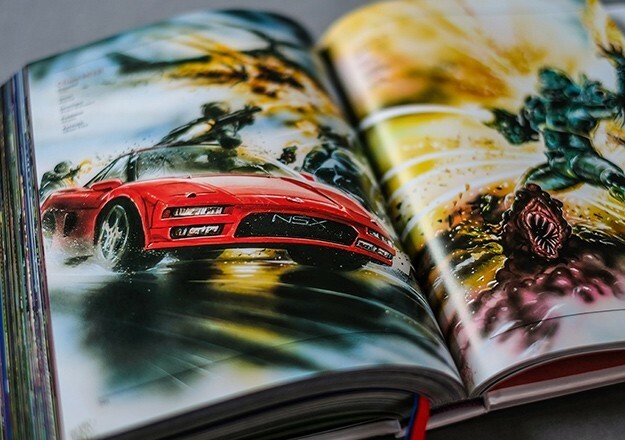 As well as the hardback edition, there is a softcover edition (with hardback slipcase) for those who own the original".